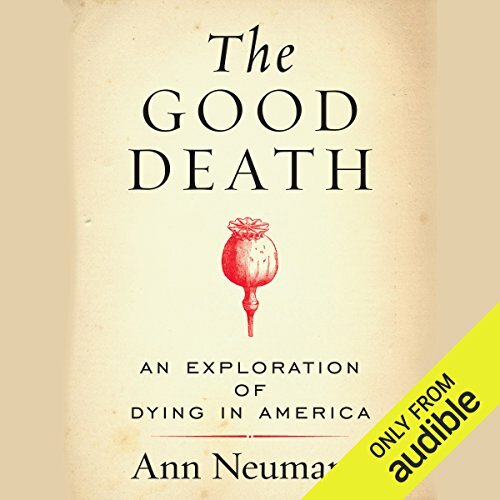 Showing results by author "Ann Neumann"
Following the death of her father, journalist and hospice volunteer Ann Neumann sets out to examine what it means to die well in the United States. When Ann Neumann's father was diagnosed with non-Hodgkin's lymphoma, she left her job and moved back to her hometown of Lancaster, Pennsylvania. She became his full-time caregiver - cooking, cleaning, and administering medications. When her father died, she was undone by the experience, by grief and the visceral quality of dying.